Gavin and Lisa bring over 76 combined years of ministry having served in Philippines, Singapore and New Zealand. 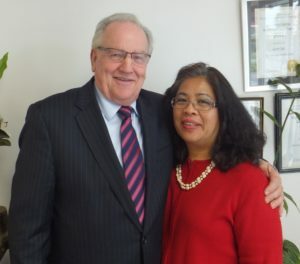 Both have pioneered churches in Singapore, Philippines and New Zealand. 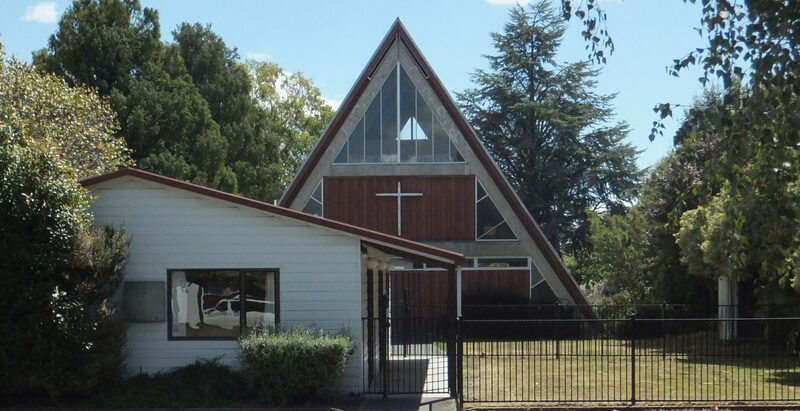 As founding pastors of Oikos Ministries International – Oikos Christian Fellowship (Christchurch), they experienced great joy in seeing people coming to Christ and watching them grow in faith. Their individual gifts and talents combined to bring discipleship and pastoral mentoring to maturing and growing church. They travel extensively in their ministry. Lisa is still assisting Pastors and church workers in the Eastern and Northern part of the Philippines.